Notably, never allow your table-top displays become feeble in the stores. In fact, instead of piling them in the stock room, have them placed at the reception in an attempt to offer education to clients on your company’s brand. This can be information about your company that you envision to feature in an expo. Mostly, via the brand message, the visiting clients are in a position to distinguish you from other competitors. It is a way of promoting your organization, and it also depicts a brilliant conversation for the sales executives. Embrace trade show backdrops at your reception to make advertisements for your brand. Basically, they depict a company’s persona besides the image of both your company’s products and services. Always ensure that the display is placed in your foyer as a room divider or near the wall. You can also make some shelves that can be used to showcase samples of your products. This is a smart strategy to attract customers. A combination of trade show presentations with product displays works exemplarily. This is one of the best combinations that can lead towards an informative product presentation. Significantly, when you aim at offering a new item in your company, these setups work excellently in an entryway or even in a conference room. There should be shelves nearby where clients can pick products and later add in their carts. 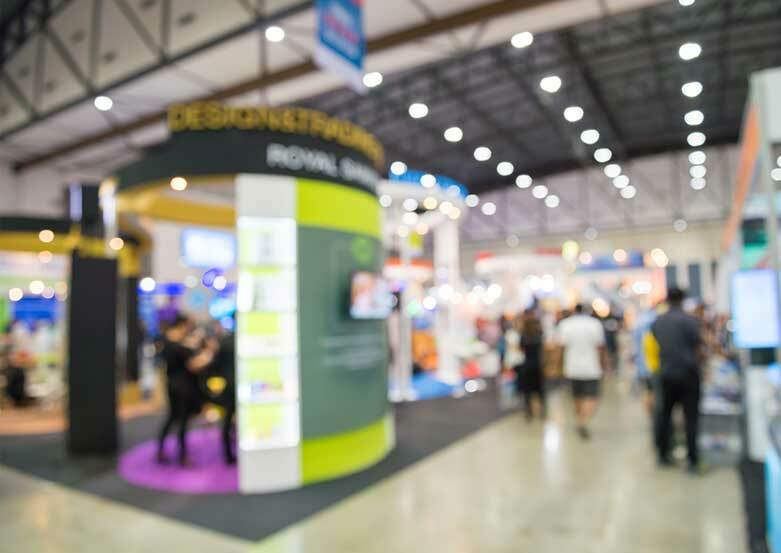 Conclusively, your business needs help to distinguish the best alternative uses for trade show displays. Trade show displays can be used together with banners and sometimes they can be incorporated with the sign such that they outstand. For instance, flags which are popular trade show signage, work excellently exteriorly. Notably, the movement of the flags calls for the attention of passersby and also motorists. Flags should be placed at the parking lot and storefronts to achieve best results. Our designer experts are well trained and always available whenever you need their assistance.